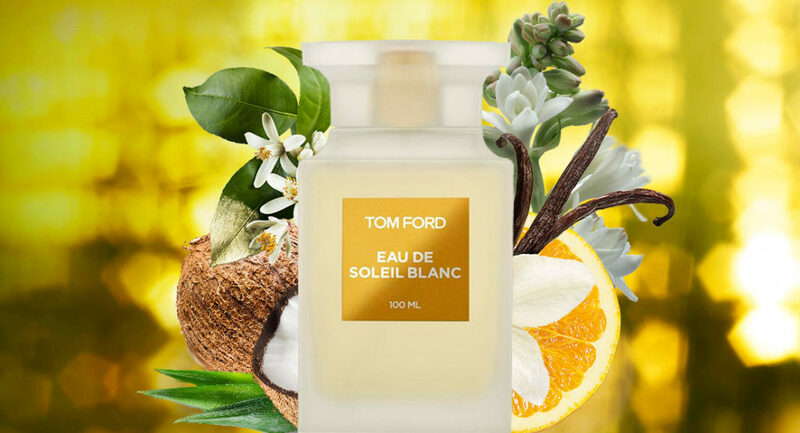 Tom Ford Eau de Soleil Blanc would not disappoint you on any count! You can trust Tom Ford to spring up a surprise or two with an innovative and out of the box fragrance every now and then. It’s not for nothing that he commands so much respect in the perfume and fragrance industry. And guess what! He has done it again! And this time, he has entered the good books of a lot of women with the exotically divine Tom Ford Eau de Soleil Blanc. 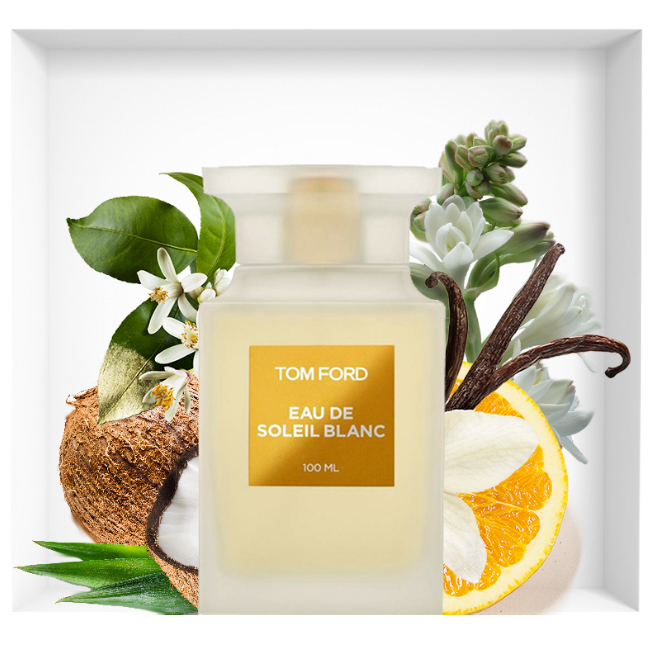 The Eau de Soleil Blanc could be considered as a reinterpreted version of the Soleil Blanc that was launched in 2016. While the original was a sultry and incredibly addictive solar floral fragrance, this one is more crisp, bright and vibrant. At its core, this fragrance is inspired by a paradise island and is reminiscent of one of those buzzing tropical holidays you’d have had. 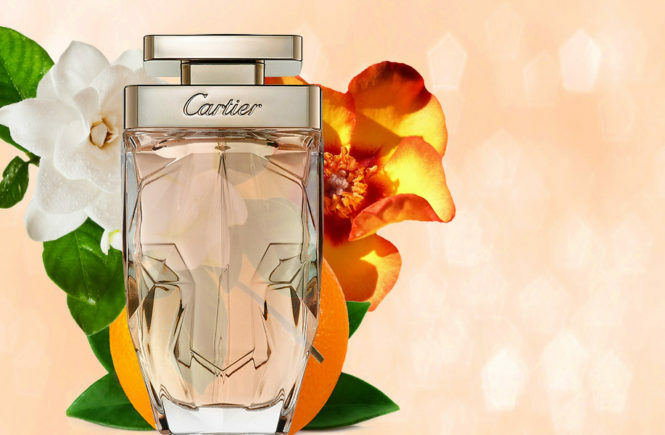 The perfume opens with a sparkling citrus accord which complements the ‘spicy’ opening of the original. 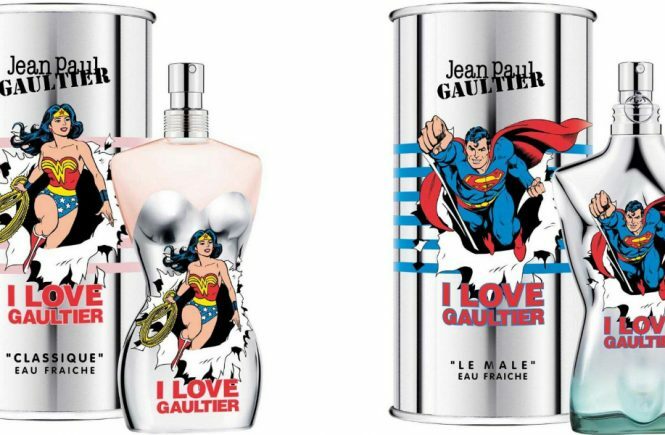 The pistachio works overtime to enhance the creaminess of this perfume which gradually evolves into a floral fragrance. The floral feel of this Tom Ford special is accentuated primarily by the orange blossom and tuberose in alliance with ylang-ylang and jasmine. 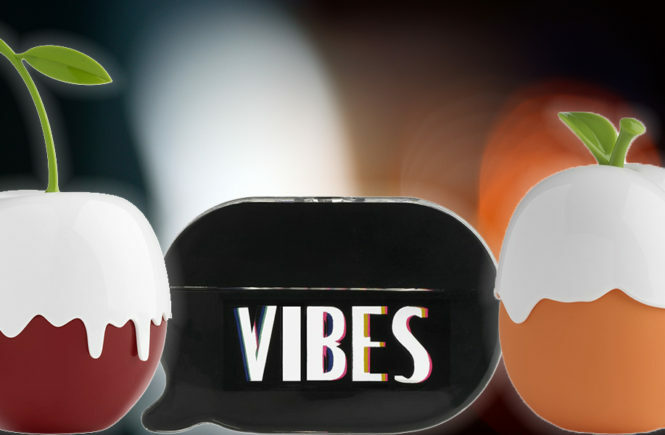 The coconut accord and vanilla stoke the exoticism while amber provides the quintessential sweetness to this perfume. And like it usually is the case with every fragrance that comes out of this stable, the Eau de Soleil Blanc too is an enigmatic fragrance. It is seductive yet sophisticated; a trait that is hard to find in most fragrances. But then again, you could always bet on Tom Ford to deliver a fragrance no one else would even conceptualize!